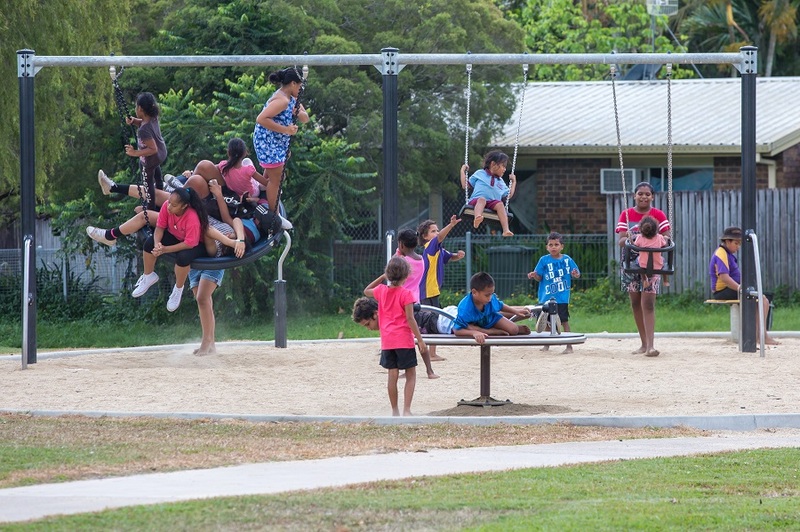 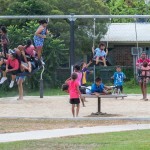 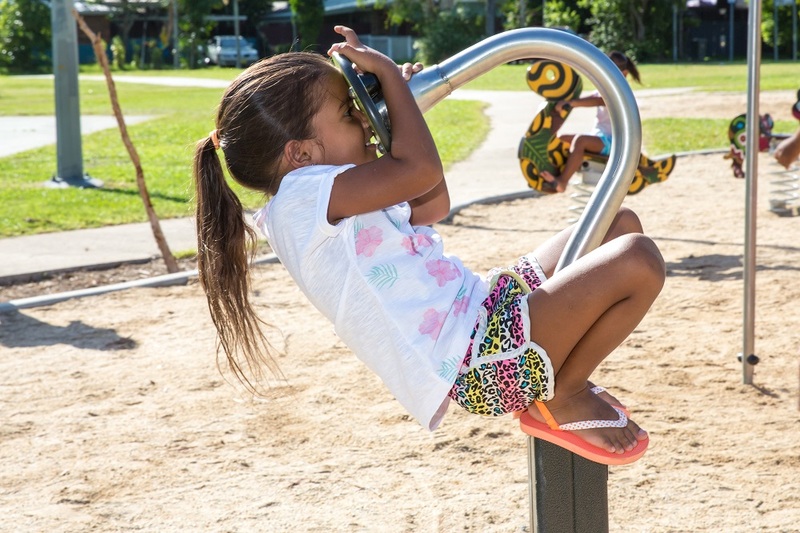 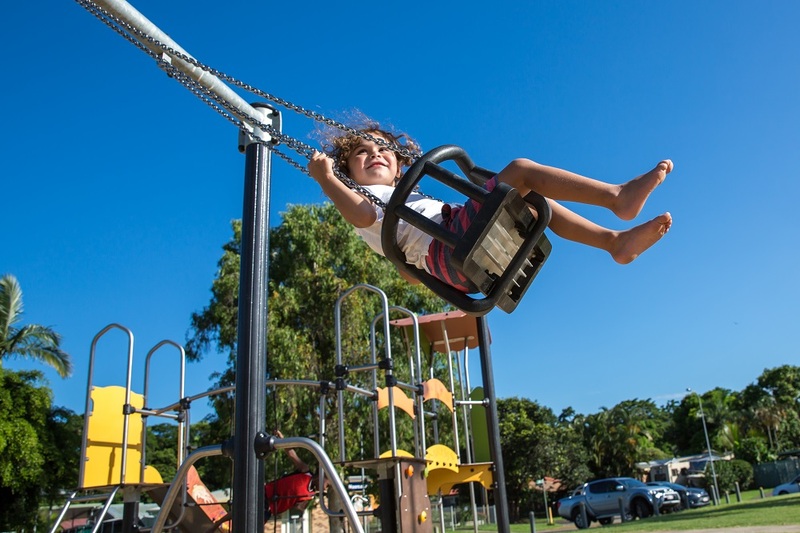 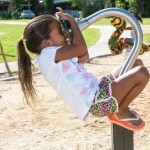 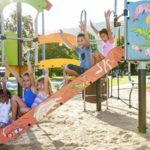 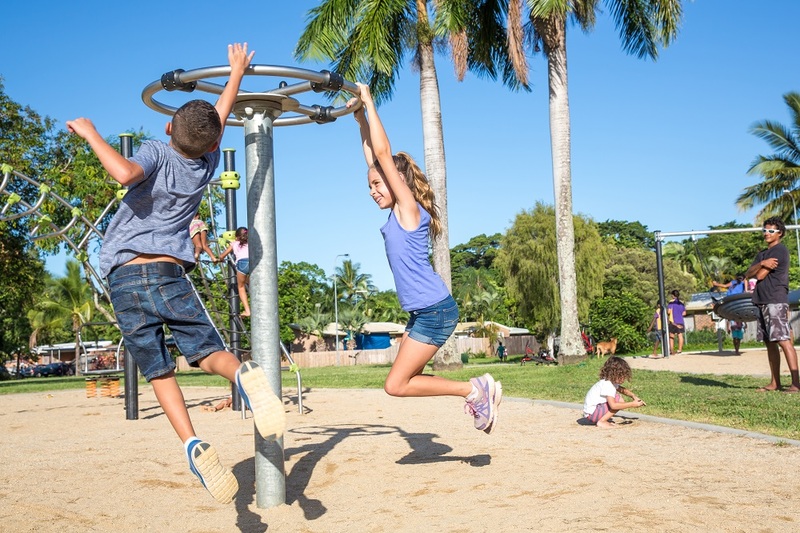 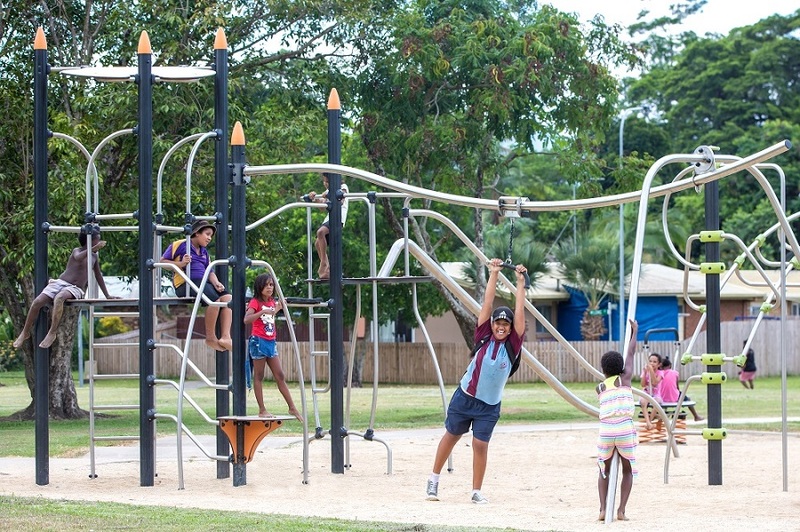 The local community at Shang Street, Mooroobool in Cairns has a unique and personalised new playground! 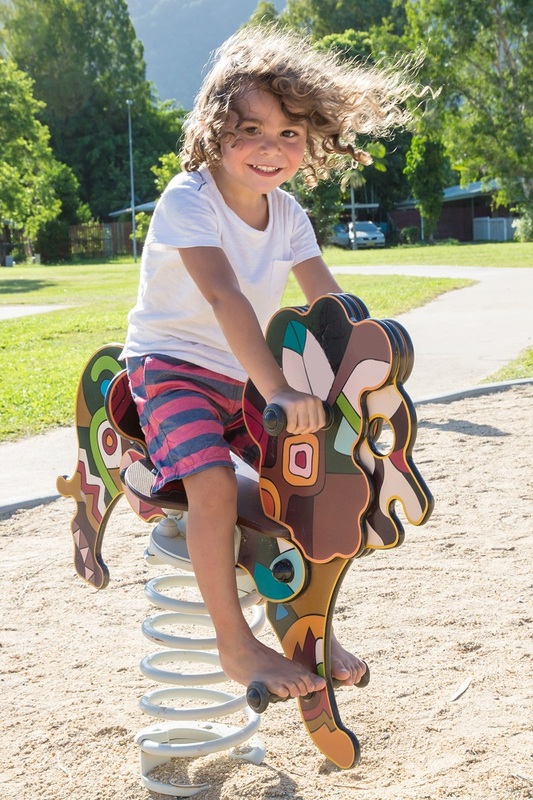 Drawings created by local children have been applied on playground equipment panels thanks to Proludic’s innovative and award-winning Grafic Games technique. 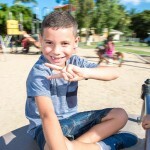 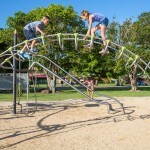 The playground made the headlines of The Cairns Post: “Kids Know best. 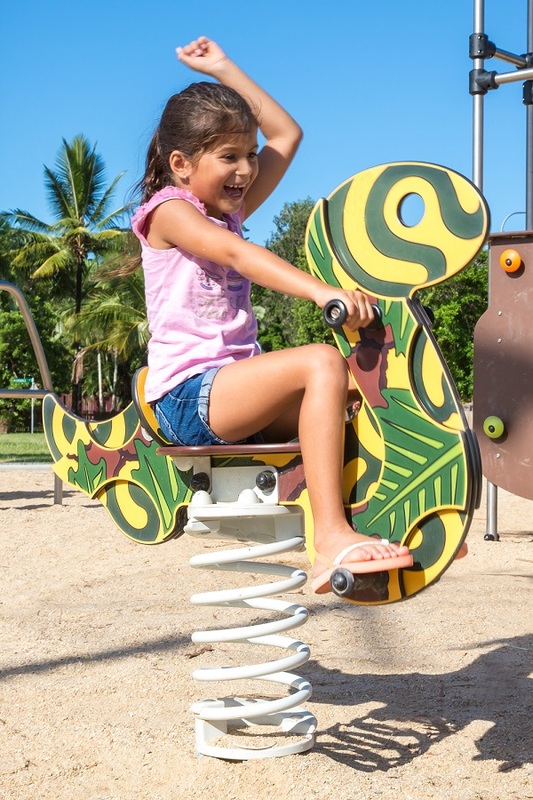 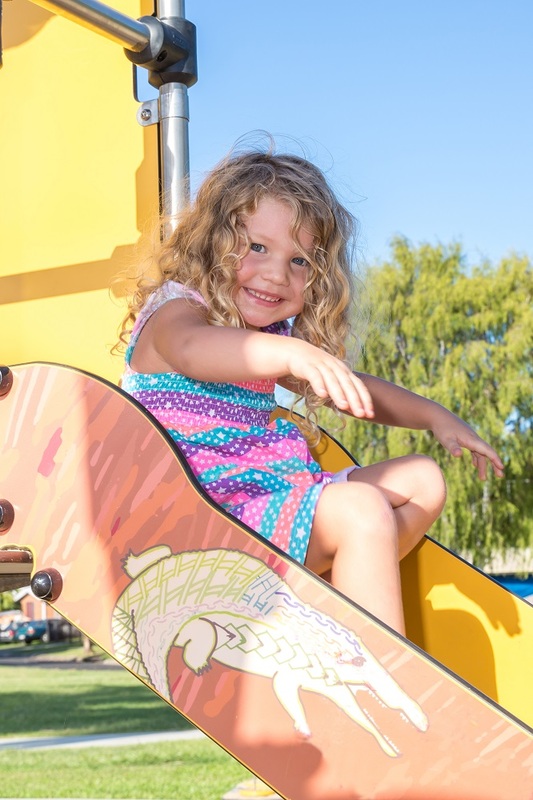 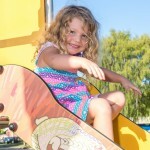 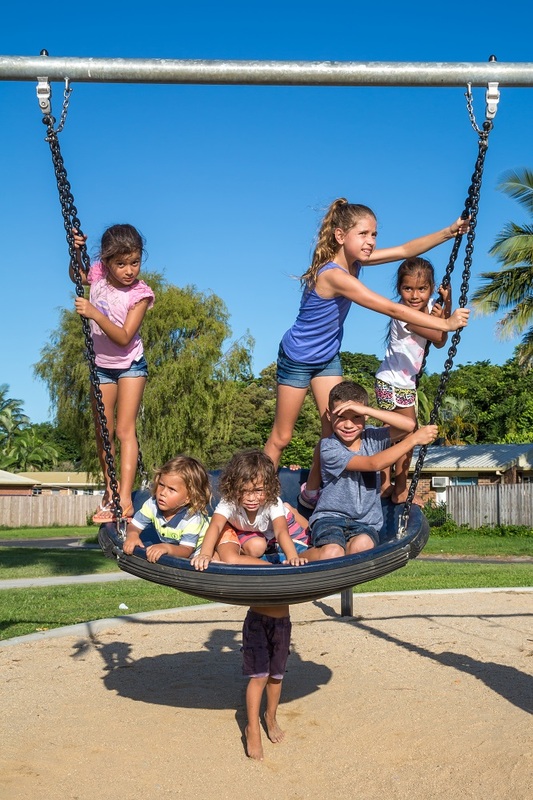 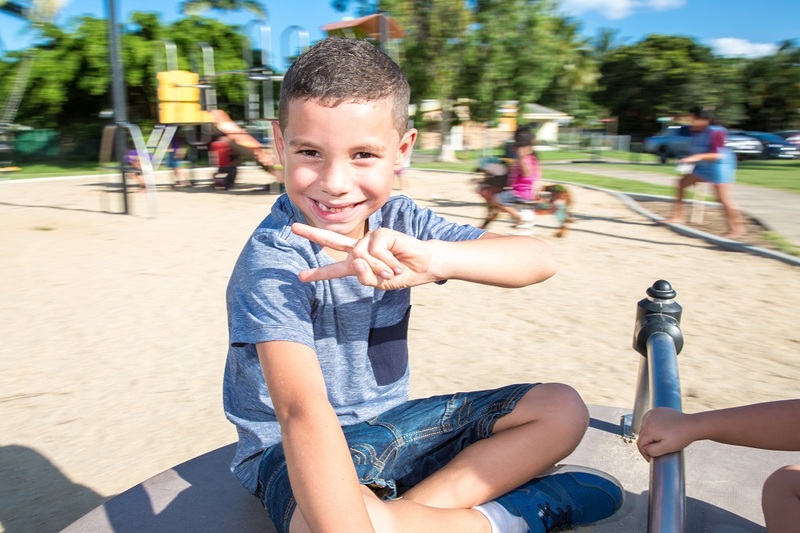 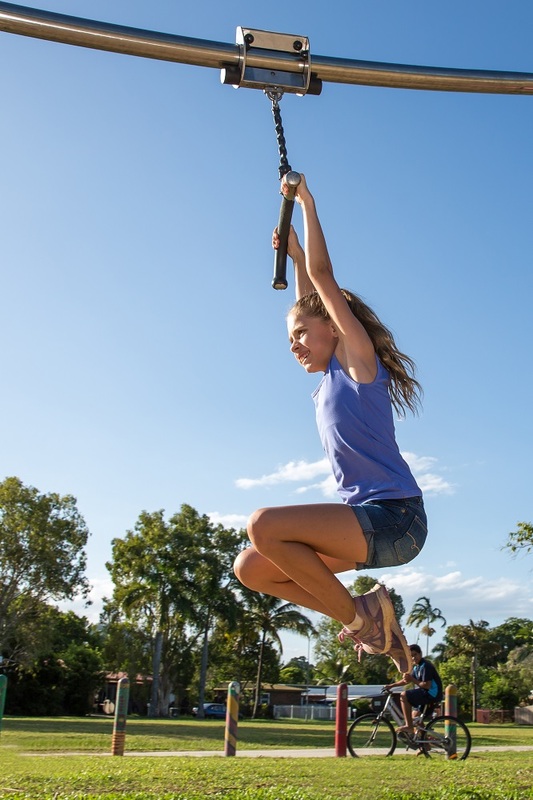 When artwork was needed for a cool new playground in Mooroobool, Cairns Regional Council officers turned to the kids who will use it” the newspaper read (full article here). 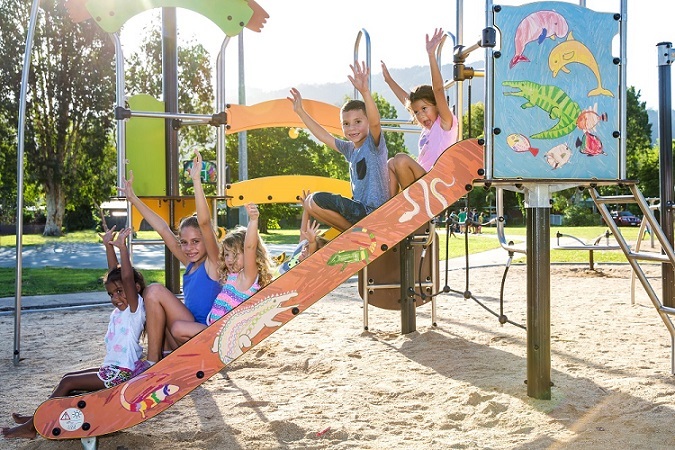 Cairns Regional Council wanted to involve the community in the design of the new playground, so the local children were given pencils and paper and asked to draw their favourite animals. 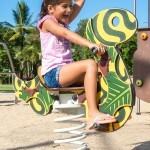 Proludic then used its unique Grafic Games technique to apply the children’s drawings to the panels of the J3832 Diabolo Multi-Play unit to help create a completely unique playground. 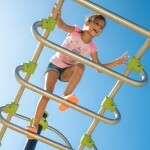 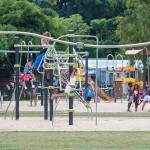 Other Proludic play equipment for all ages has been included in the playground. 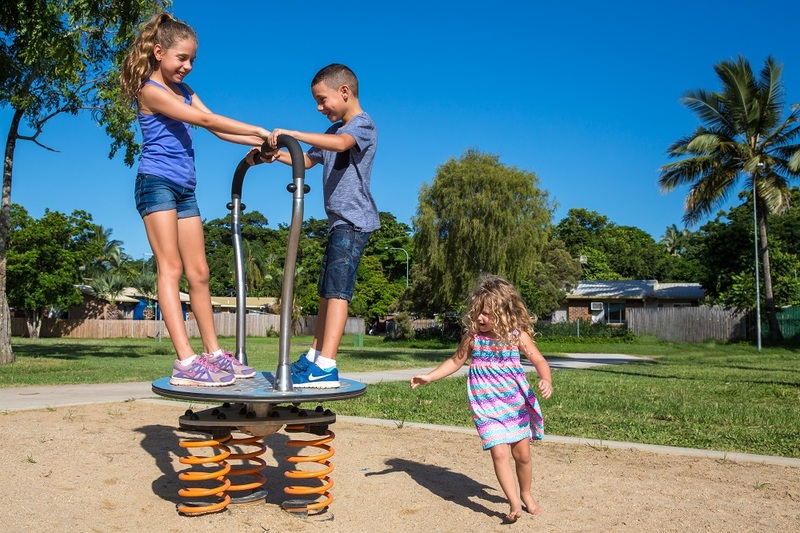 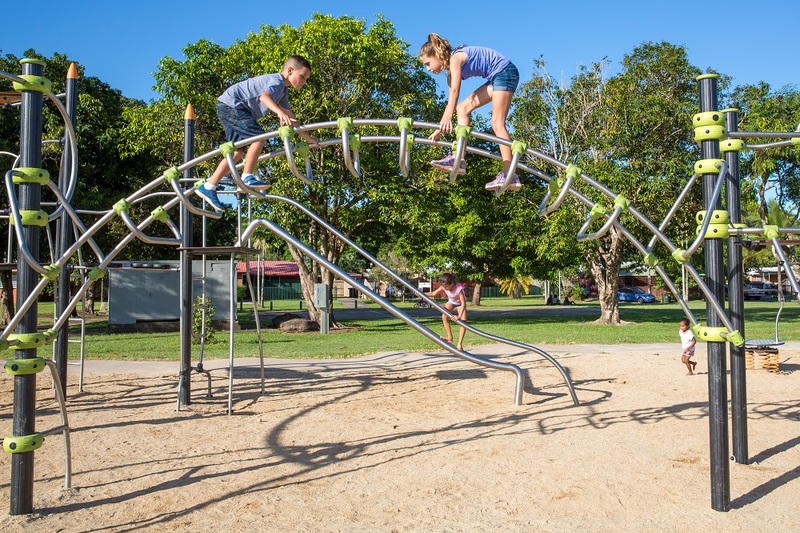 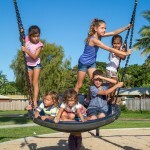 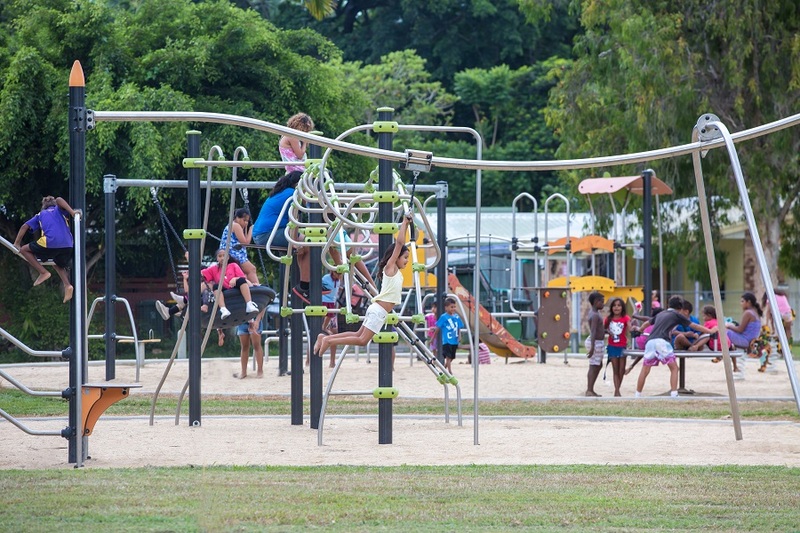 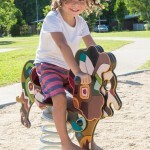 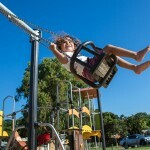 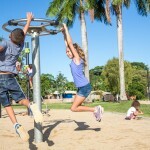 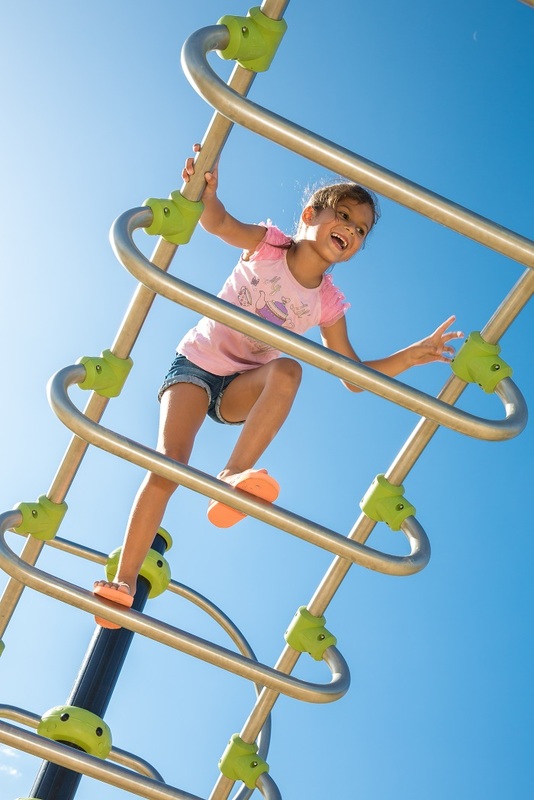 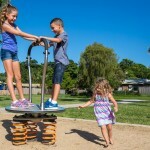 Proludic carefully selected play equipment which is highly resistant to weathering and vandalism to meet the brief of Cairns Regional Council for this project. 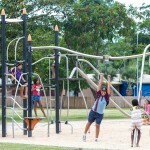 Click here to read testimonial by Matt Smith, Leisure Planning and Club Development Officer at Cairns Regional Council. 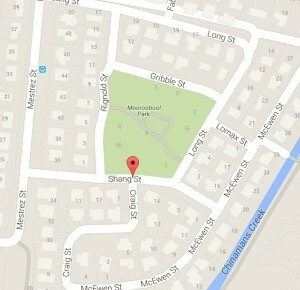 QLD_ShangSt_CaseStudy – please download for more information on the project.